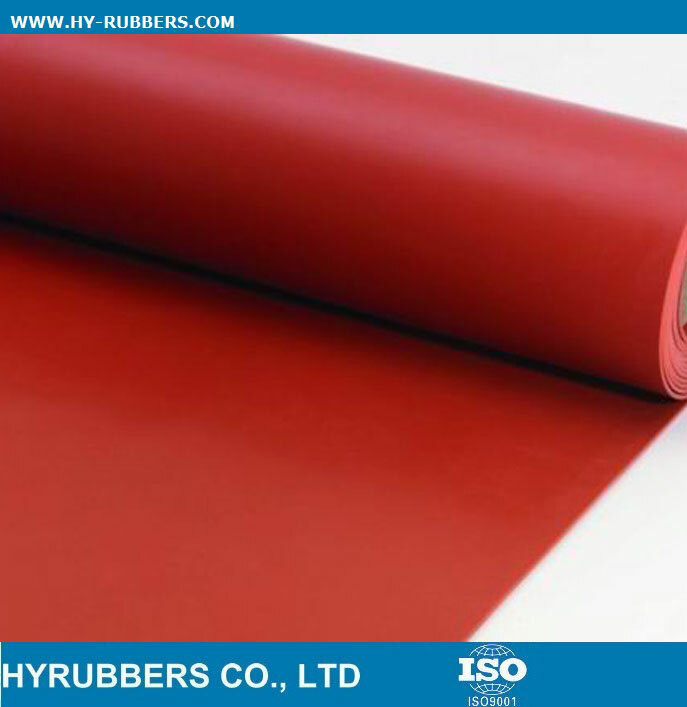 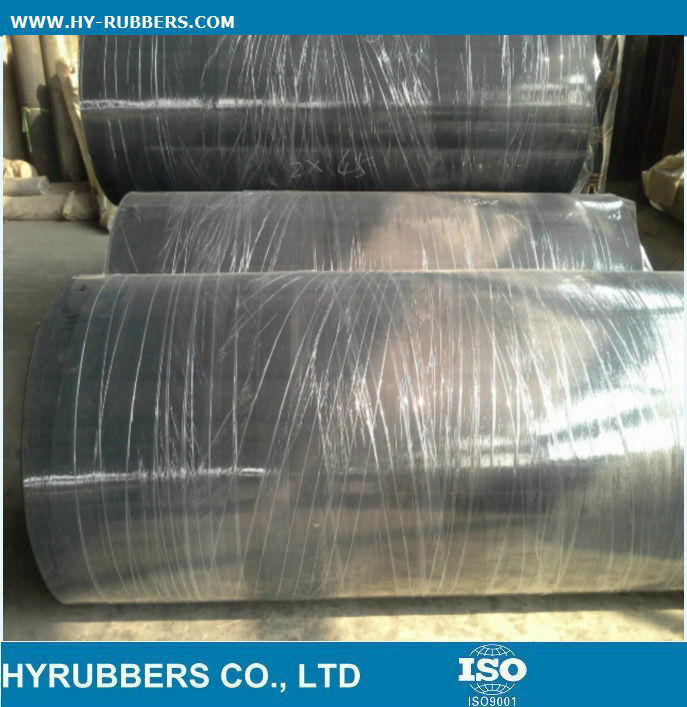 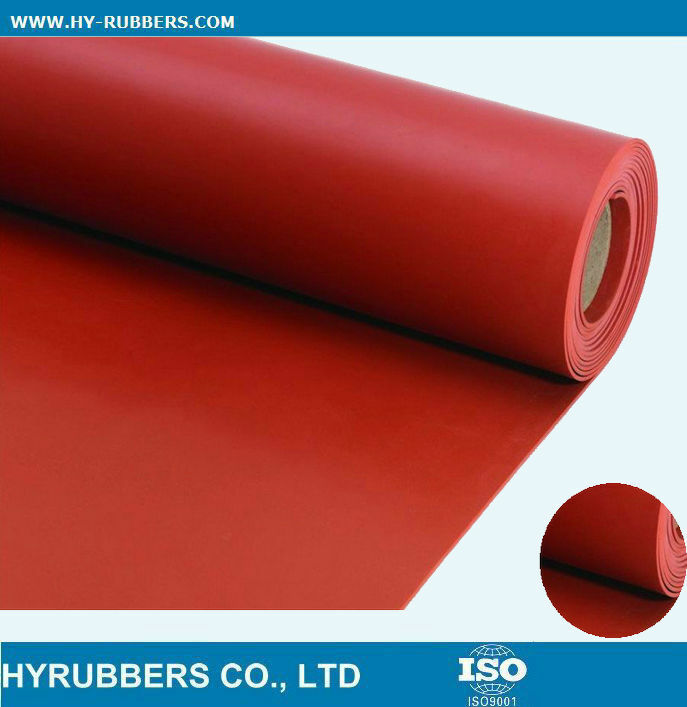 The Viton rubber sheet is exported to Middle-east countries, North America, Europe, South America etc. 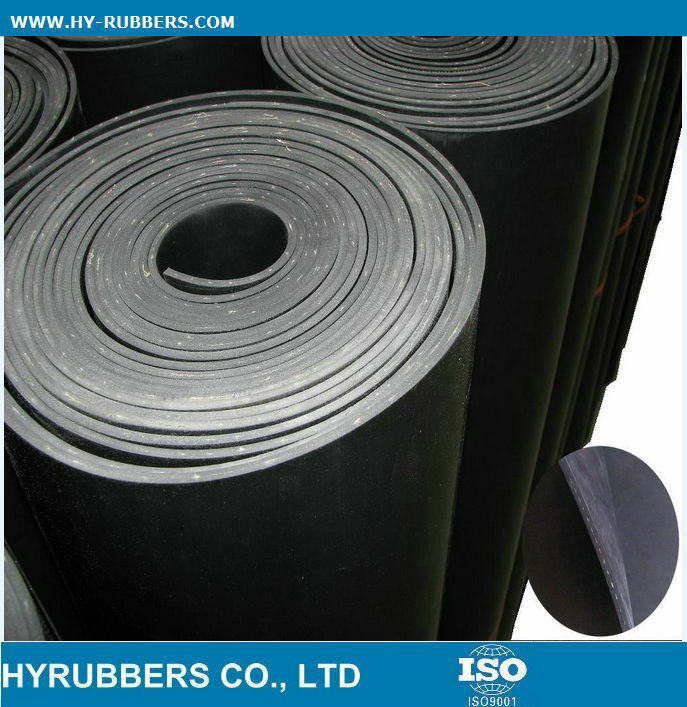 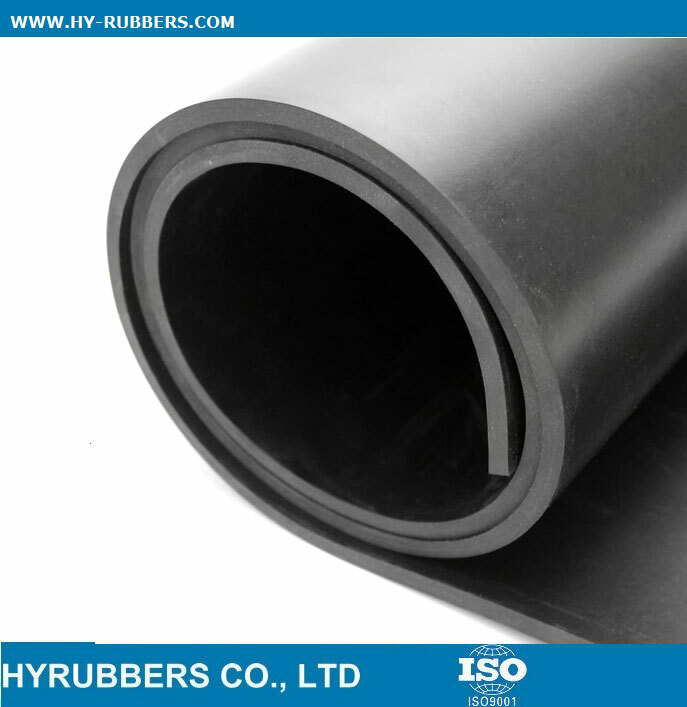 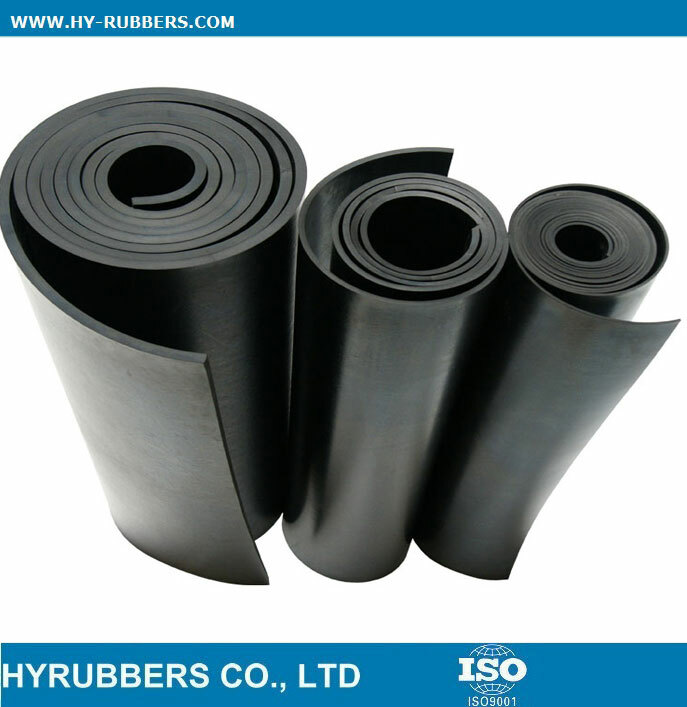 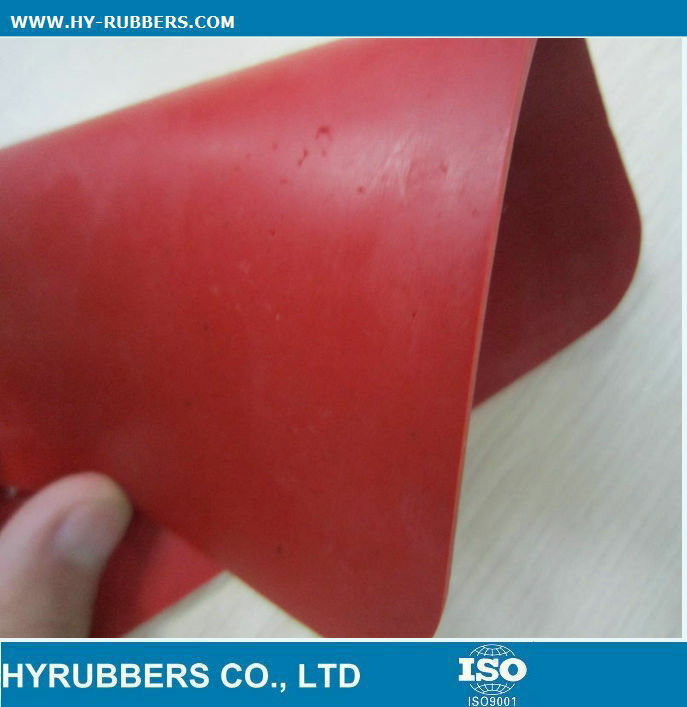 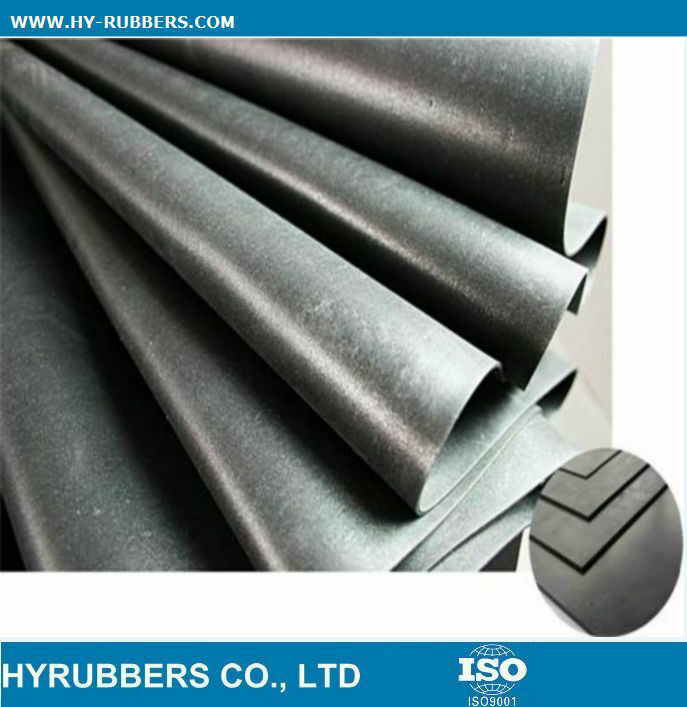 The viton rubber sheet could afford temperature range-30 to 250 degree. 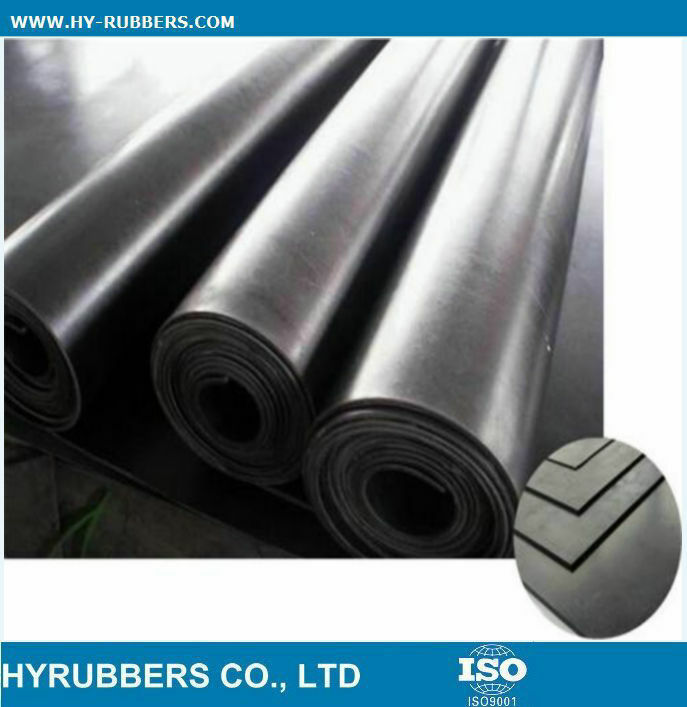 4) Tensile strength: 9mpa and more.